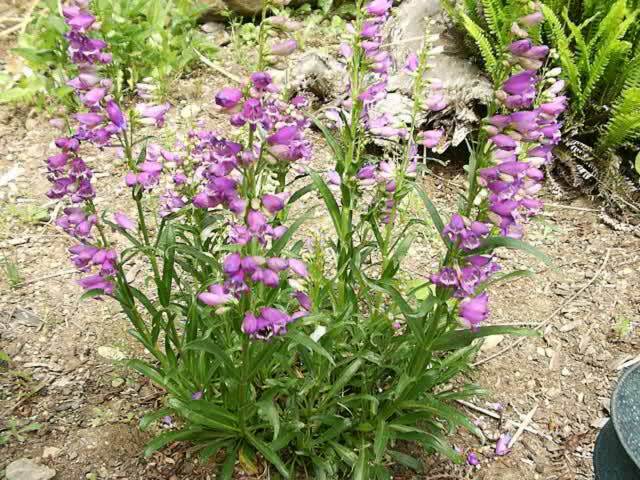 The Penstemon's brightly colored, tubular flowers are sure to attract lots of Butterflies and Hummingbirds to your garden. 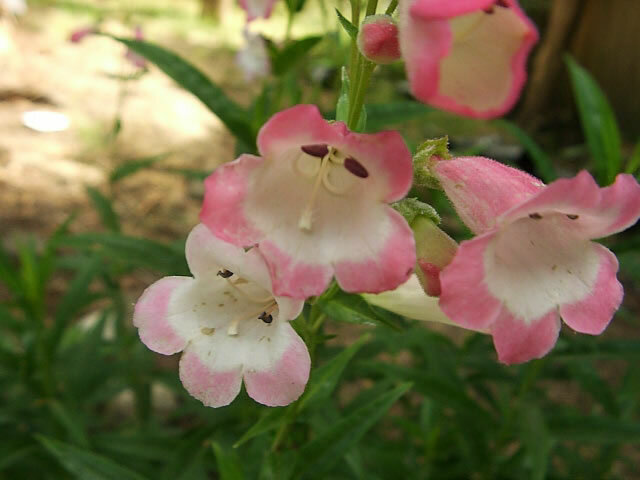 Penstemons are great container plants since they are fairly narrow, but they also look nice placed in groups within your flowerbeds. 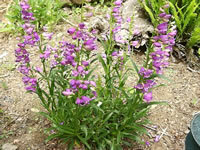 The Beard Tongue Plant (Penstemon Barbatus) is a semi evergreen, upright perennial that is hardy in USDA zones 4-9. Penstemons should be planted in full sun, but will tolerate light shade in the late afternoon. They are very tolerant of high humidity and heat. Plant your Penstemons 12"-18" apart in rich, slightly acidic, well draining soil in spring after all danger of frost has passed. Remove spent flower spikes promptly to induce additional blooms. 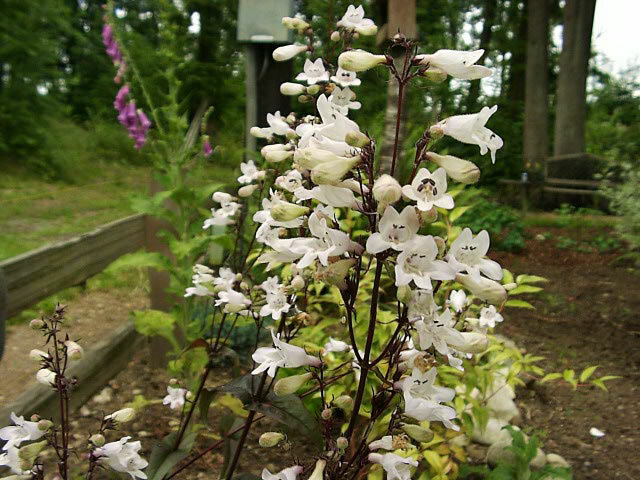 After the first frost, cut your Penstemon back to ground level and add a layer of mulch. Seeds should be sown in the garden in late fall or early spring. 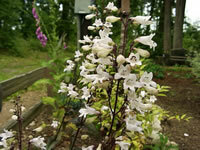 When started Penstemon seeds indoors, maintain a soil temperature of 55°. Germination will take place in about 30 days.